Known for its idyllic quality, serene beauty, and the cool breeze, most people wind up in Bali to escape the busy pace of everyday life and enjoy a relaxing time. 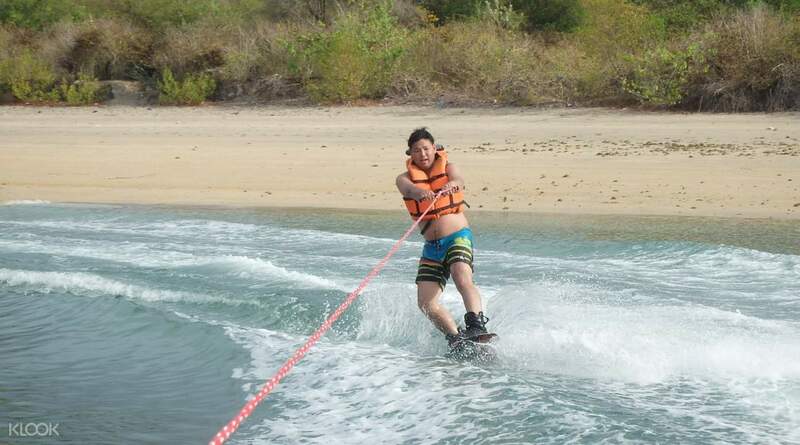 However, what most people don't know about the island is the amount of exciting activities offered there, one of them being wakeboarding. 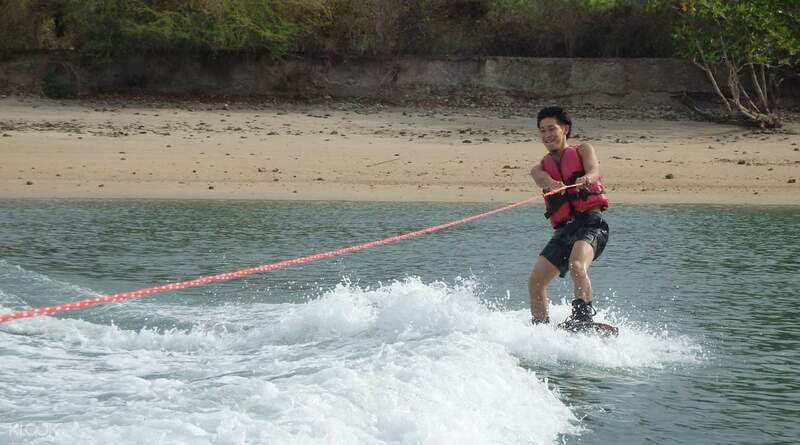 Experience a thrill you'll never forget by going wakeboarding on the island's crystal clear waters, currently one of the island's hottest activities among locals and tourists! 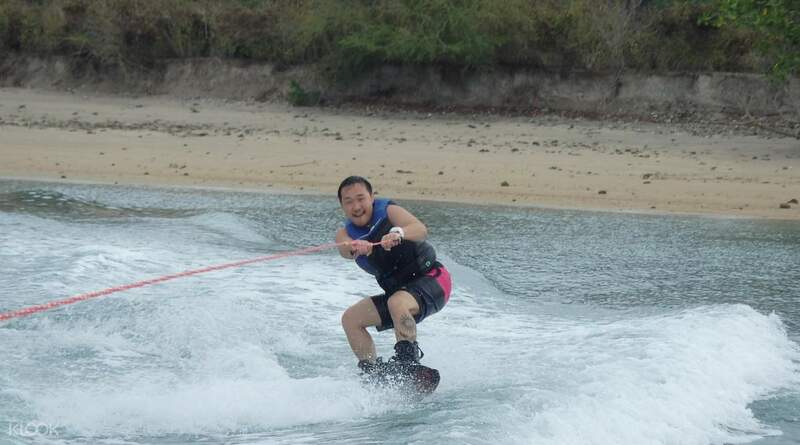 Enjoy a fantastic view of the beach as you hop on the board and get pulled away from the shore's powdery sands with a jet ski. Once you've got enough space to move about, you're free to try out as many tricks as you want - you've got twenty minutes to pull off your flashiest tricks, so be sure to make them count. The best part? You won't have to worry about transportation between the activity area and your accommodation with the convenient transfers included! Try to impress your friends and any passersby by pulling off your coolest and flashiest tricks! Extremely smooth experience and the overall flow of the trip was great. Jut remember to apply sunblock! Extremely smooth experience and the overall flow of the trip was great. Jut remember to apply sunblock!